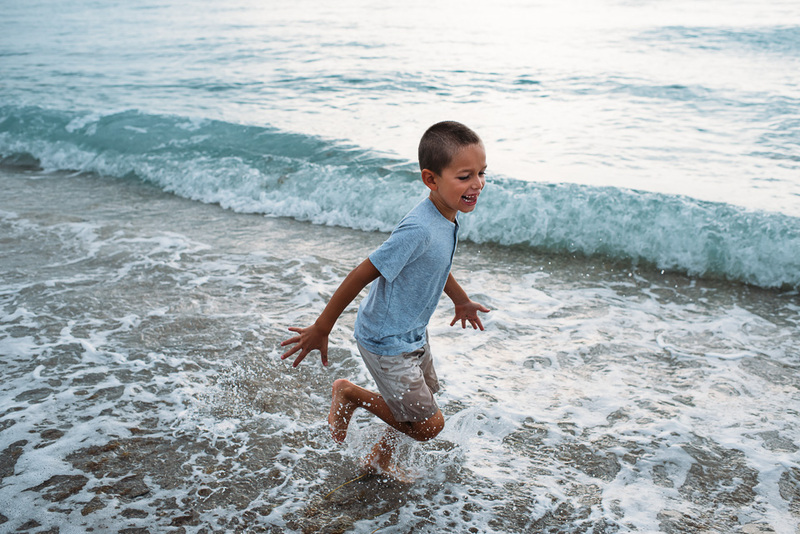 How To Get Great Family Photos At The Beach in 5 Easy Steps. 3. Indulge me in a few minutes of loosely directed portraits of the whole family. 4. Play and have fun and try not to laugh too hard when I inevitably get soaked and covered in sand. 5. Repeat as often as desired.